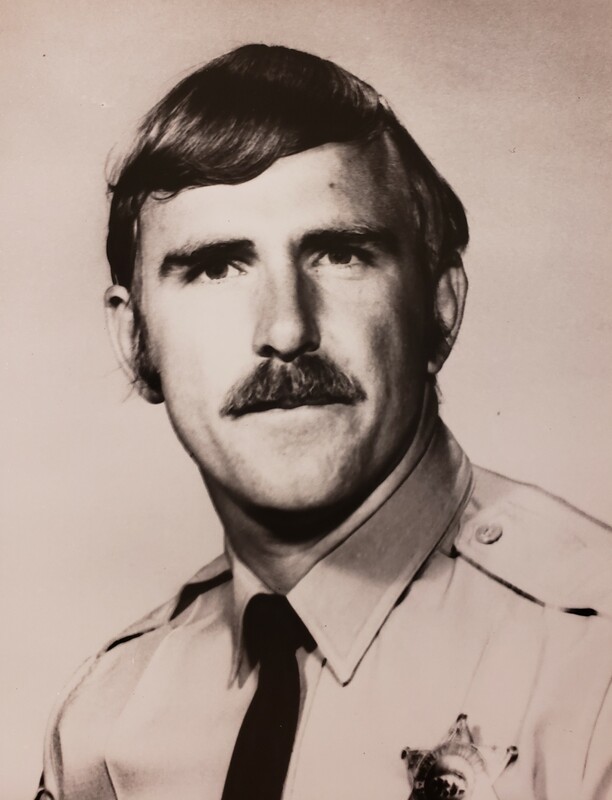 Deputy Sheriff George Barthel was shot while investigating a group of suspicious males. He and his partner were assigned to the Sheriff's Special Enforcement Bureau and were assigned to patrol the Nickerson Housing Project. They were walking up to a group of males in front of 1449 E 115th Street when one of the subjects threw two vials of PCP into the bushes. As Deputy Barthel's partner went to pick up the drugs, the shooter opened fire from across the street with a rifle, striking both Deputy Barthel and his partner in the face and the torso. Both deputies were wearing bulletproof vests, but the bullets entered through the gaps in the sides. Deputy Barthel's partner used his own body to shield Deputy Barthel as they retreated to their patrol car taking fire from the suspects. 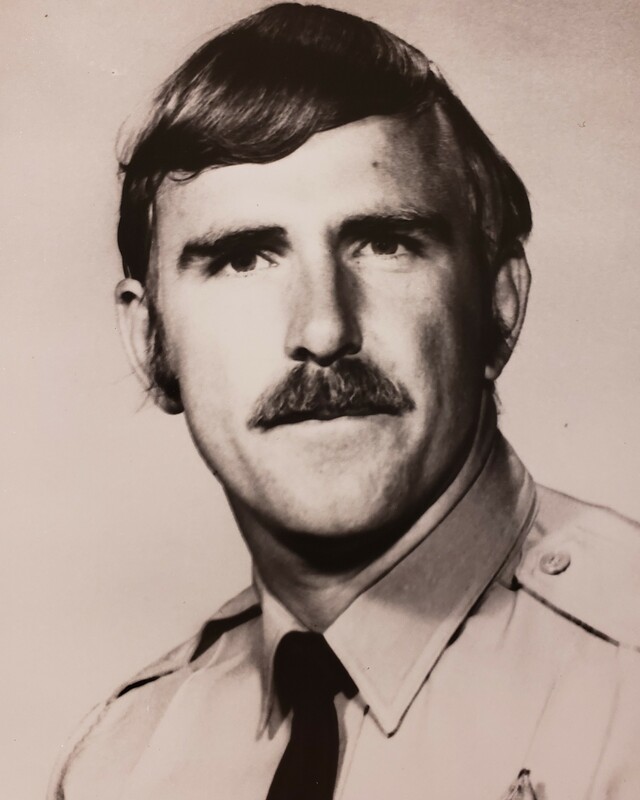 Both deputies were transported to a local hospital where Deputy Barthel died later that day. On today, the 40th anniversary of your death I would just like to say thank you for your service and sacrifice-not just for your Community but for our Country as well when you served in Vietnam. And to your Family and loved ones, I wish to extend my deepest sympathy.